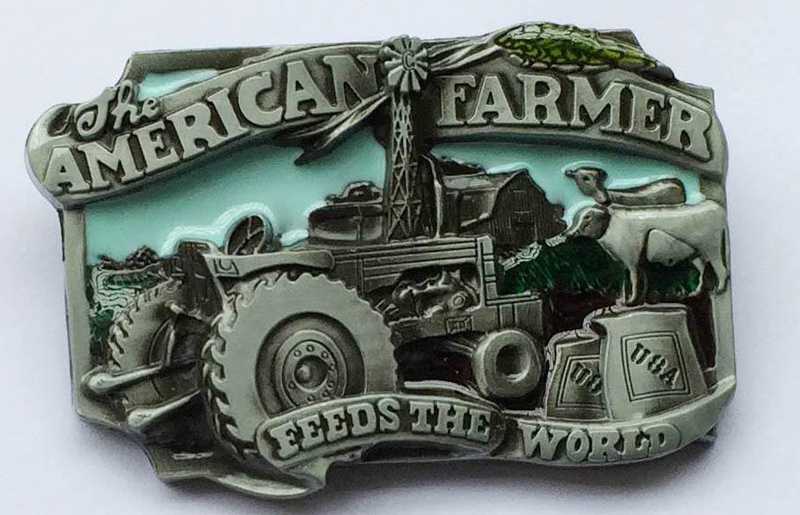 We have many belt buckles to choose from that will look great on any of our belts. Choose from camo deer that will look great on our deer belts, western design to compliment our western floral belt, horse, duck, fish all would look great on our leather belts. All these buckles will fit on 1 1/2" belts.